Otto Schnering, founder of the Curtiss Candy Company, created the Butterfinger candy bar in Chicago in 1923. 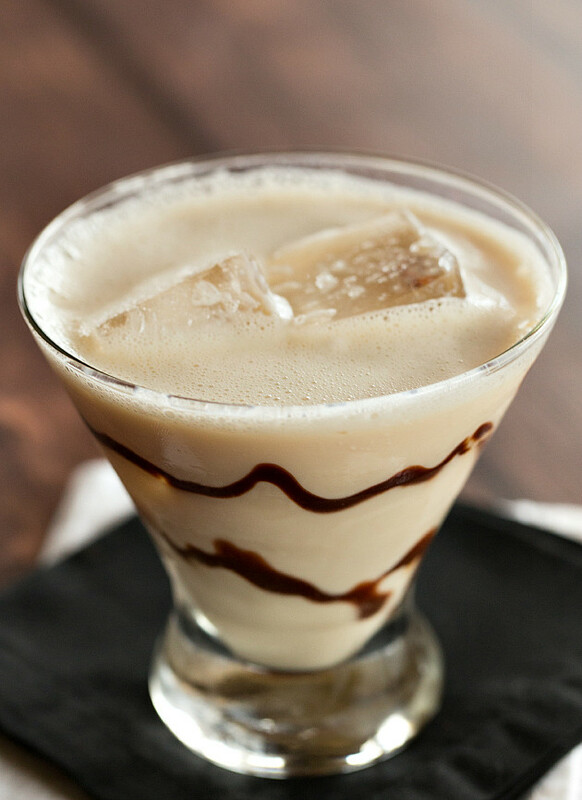 Garnish the inside of a glass with chocolate syrup and chill the glass. 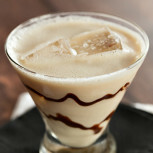 Shake the butterscotch schnapps, Irish cream and milk in a cocktail shaker with ice. Strain the contents of the shaker into the prepared glass, and serve.